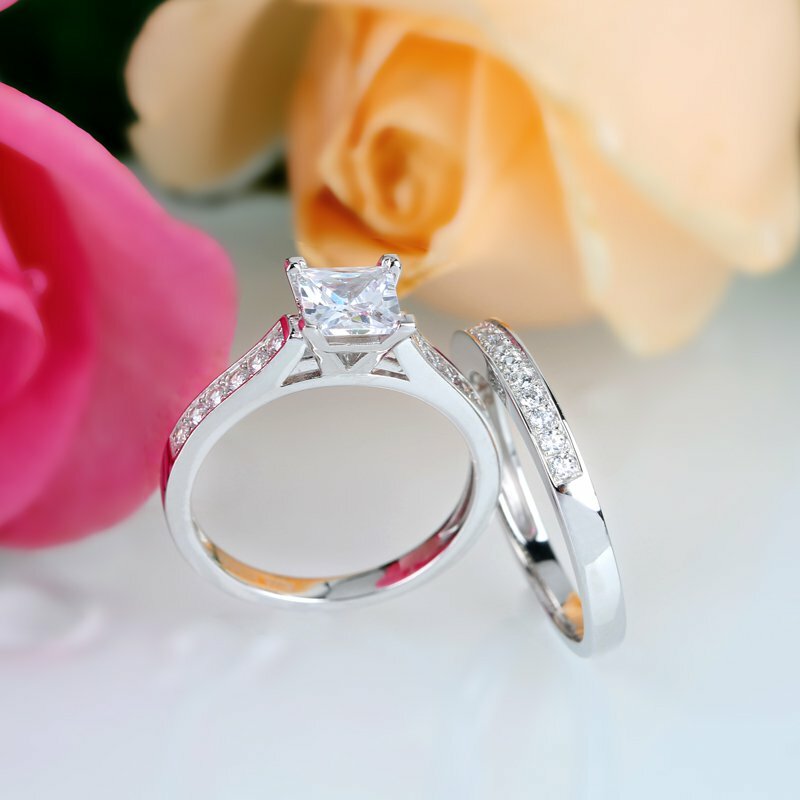 A princess cut gem is square and feels more clean and neat than other cuts, and reveals the dignified style. Comparing with round cut ones. Its clear lines no doubt perfectly meet the modern taste, showing a graceful and low-profile luxury and suiting any occasion. 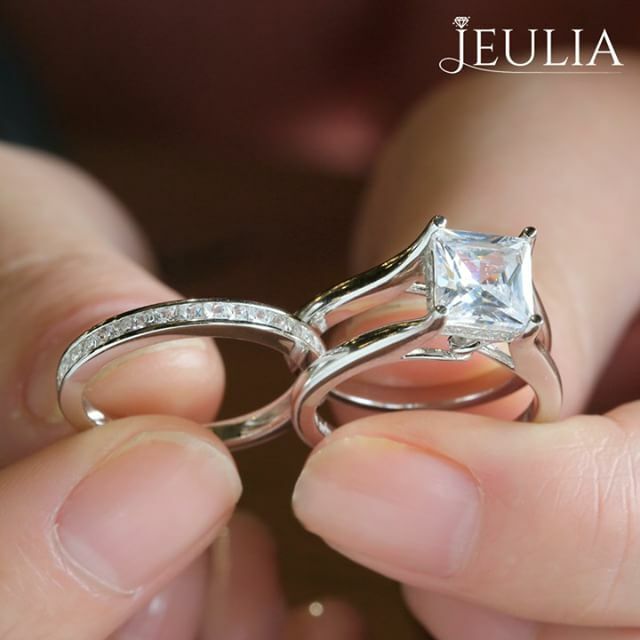 Based on the study, Princess cut is 10%-15% larger than the same size of round cut in appearance. Comparing with emerald cut & radiant cut, it embodies the chic style, enhancing your temperament among all, owning the supreme brightness among all cuts. Besides, the cut allows the gem has at least 58 facets, literally more than other cut shapes, adding extra sparkles from vision. No matter how small your gemstone is, your ring still shines in all directions. 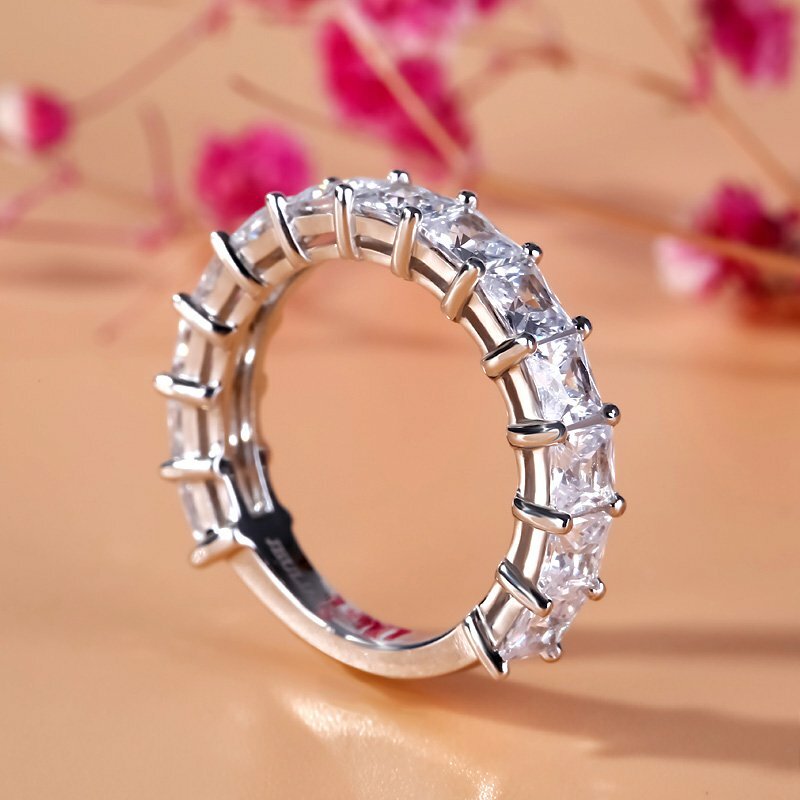 When you in a room with women wearing rings with gems in other shapes, the princess cut ring on your finger will be more shining and help you get more attention.